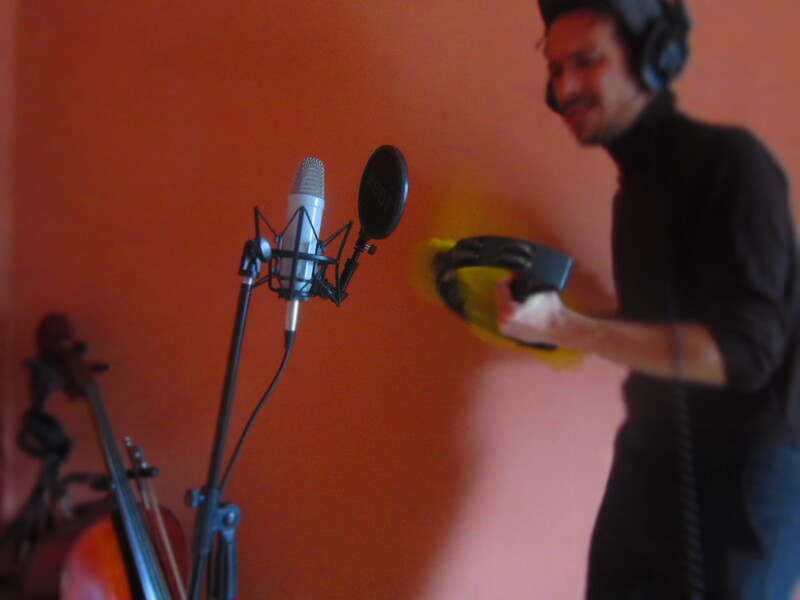 MM recording the tambourine using a feather duster. | THESE SHOES ARE MADE FOR BUSKING ! MM recording the tambourine using a feather duster. Published October 19, 2012 at 4608 × 3456 in MIXING “REAL RASTAMAN”,NEW MM SINGLE NEARLY READY !! !